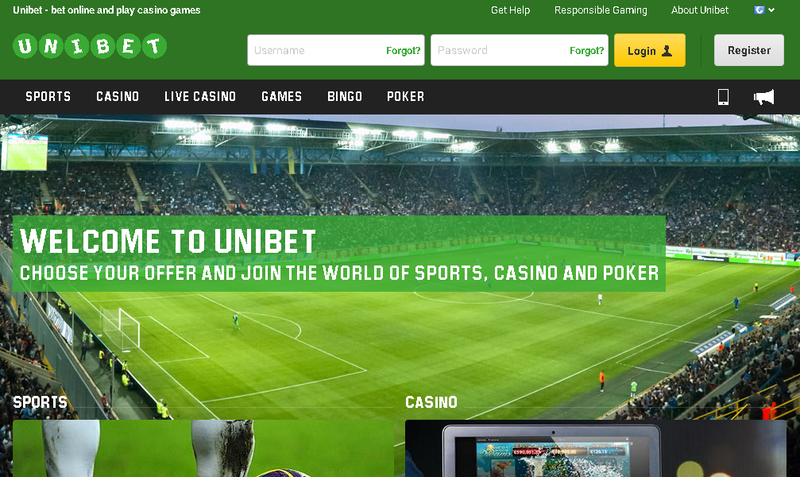 About Bookmaker Unibet, established in 1997 and owned by Unibet Group plc with jurisdiction in Malta is a quite decent bookmaker, it offers good odds and promotions, it secures its site with SSL encryption so you can surf the site and bet in total safety, if you need help you can contact their operators by live chat or its customer care open 24/7 . It also has a mobile version of the site so you can bet in mobility with the same comfort as you surf from home. Address "Fawwara Bldgs", Msida Road, Gzira GZR 1405, Malta. Website Languages English, Bulgarian, Czech, Dutch, Estonian, Finnish, French, German, Greek, Hungarian, Italian, Latvian, Lithuanian, Norwegian, Polish, Portugese, Romanian, Russian, Spanish, Swedish, Turkish. Betting Offer american football, athletics, badminton, bandy, baseball, basketball, beach volleyball, boxing, cricket, cycling, darts, floorball, futsal, golf, handball, horse racing, ice hockey, motor racing, pool, rugby, snooker, soccer, table tennis, tennis, trotting, volleyball, water polo, winter sports. 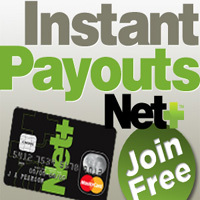 Go to Unibet and register yourself. Complete the registration form. Remember to enter the "Bonus Promo Code" (if available). Betting bonus can be automatically assigned (if available) to your player's account as soon as you complete the registration. Kindly follow the Unibet bonus rules with care. Download the fast and secure sports betting app with in-match betting and sports-specific notifications. Never miss a football moment with this handy stats centre app which includes real-time news on all your favourite teams. 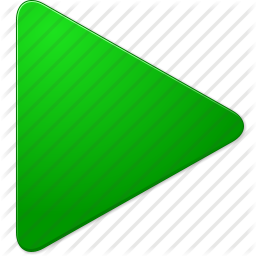 Never miss a match - plan ahead with our Unibet Sports TV Guide app. 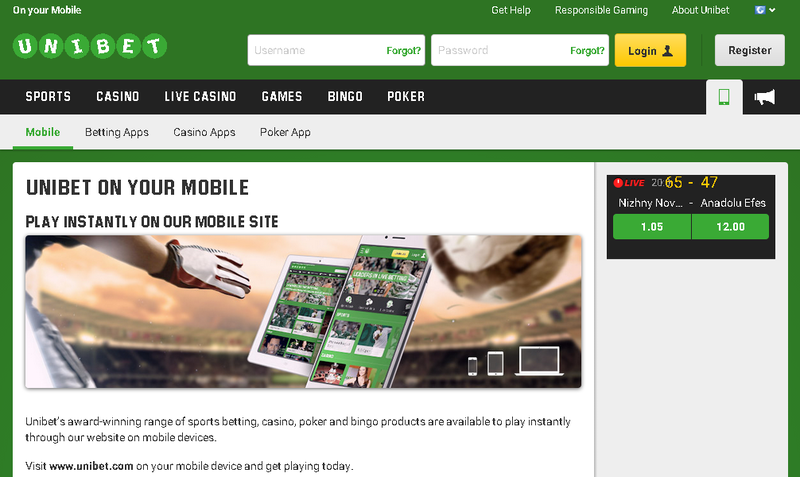 Visit www.unibet.com on your mobile device and get playing today. Indipendent analisys offered by TopClassBet.com about Unibet sports betting, bonus review, info on mobile version and deposit/withdrawal mothods.